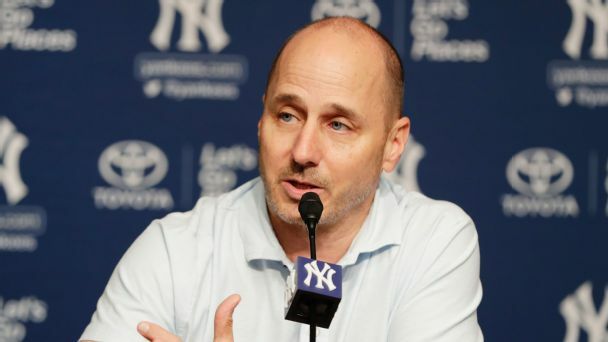 The Yankees' GM didn't pull off a deadline blockbuster, but his busy week boosted Yankees' bid to win. 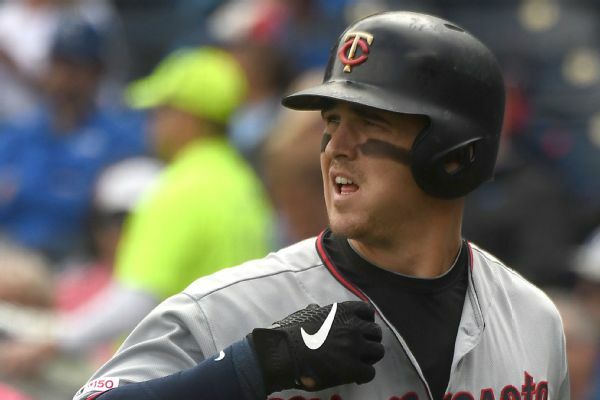 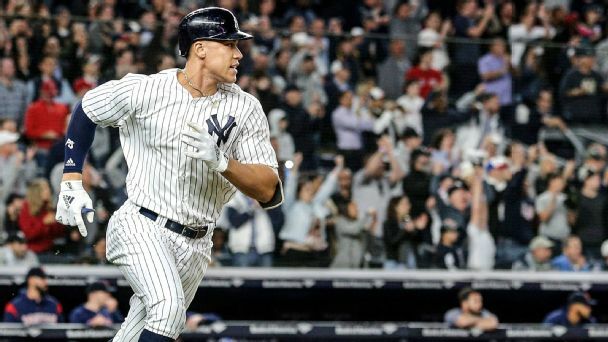 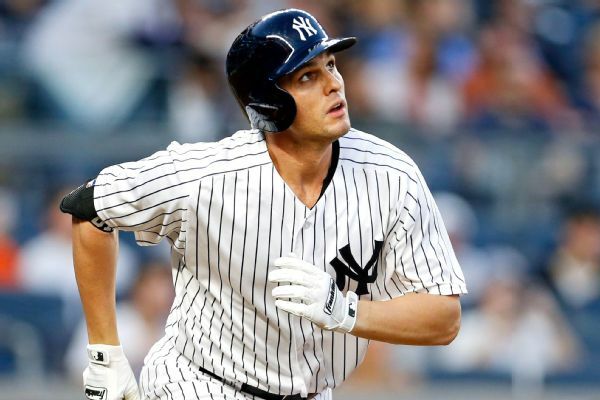 The Yankees have traded rookie first baseman Tyler Austin and minor league pitcher Luis Rijo to the Twins for right-handed starter Lance Lynn. 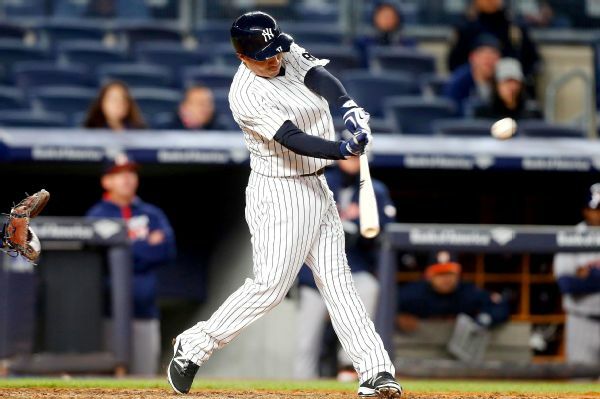 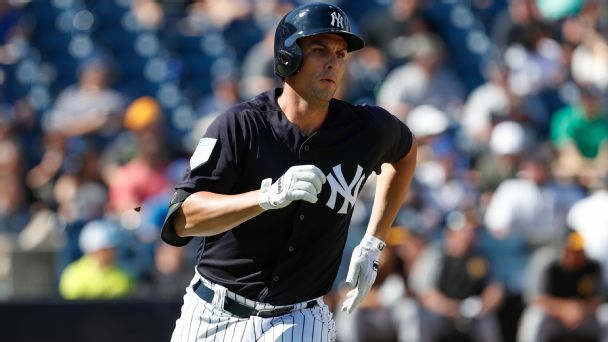 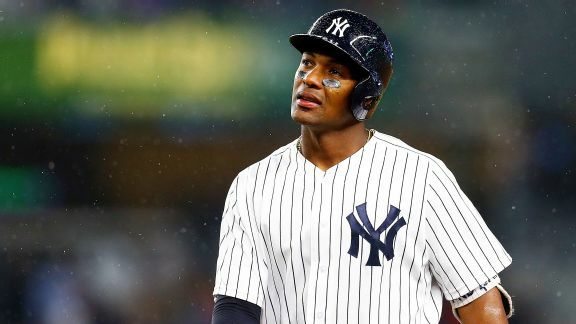 The Yankees have activated first baseman Greg Bird from the disabled list and demoted infielder Ronald Torreyes to the minors. 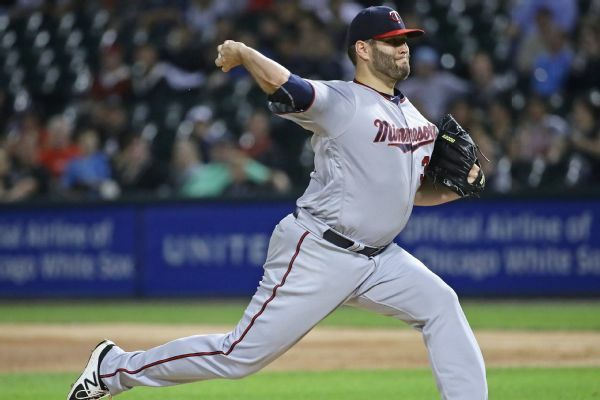 The Bombers can't win them all, but their relentless attack keeps the pressure on until the final out. 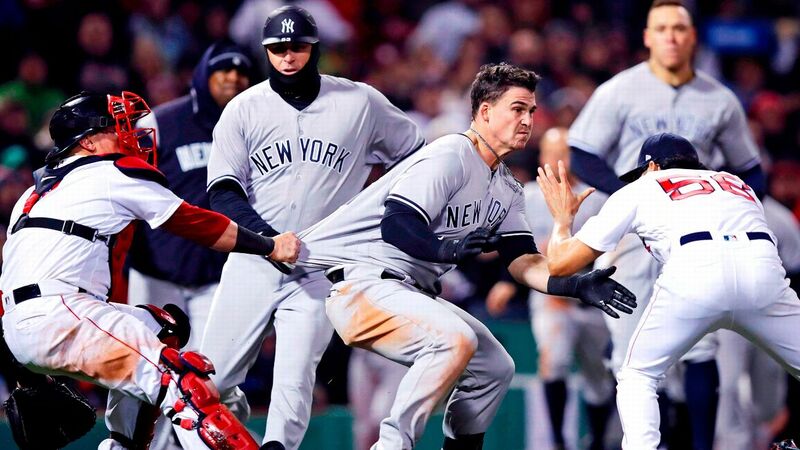 Tyler Austin couldn't keep a straight face. 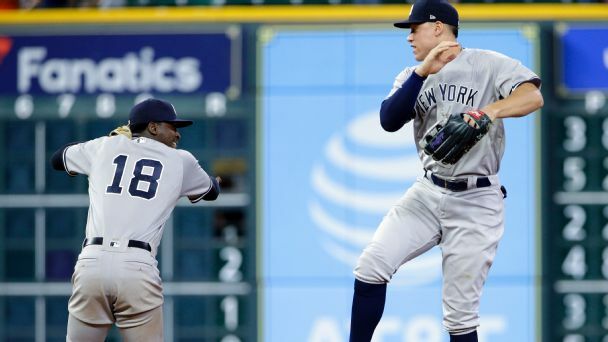 As MLB's top two teams battle for bragging rights, this three-game set should be anything but "boring."